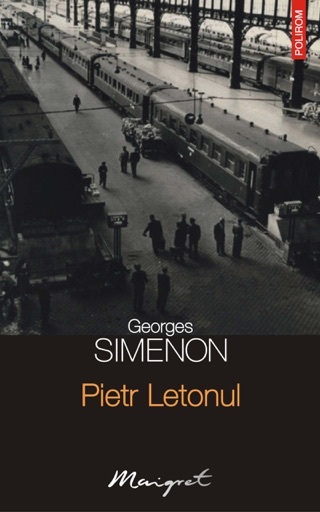 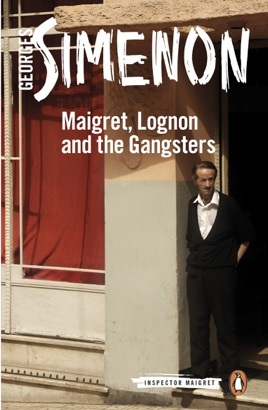 In book thirty-nine of the new Penguin Maigret, the Inspector learns that his hapless colleague Lognon is being menaced by some notorious American mobsters, and he makes it his mission to bring them to justice - despite threatening warnings that he is out of his depth. 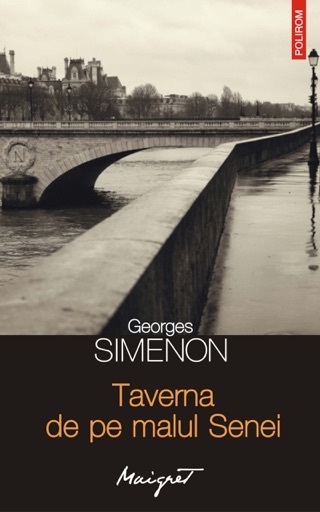 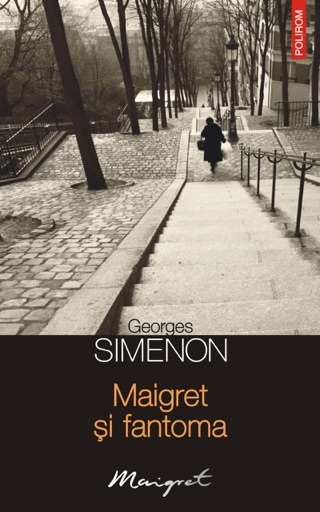 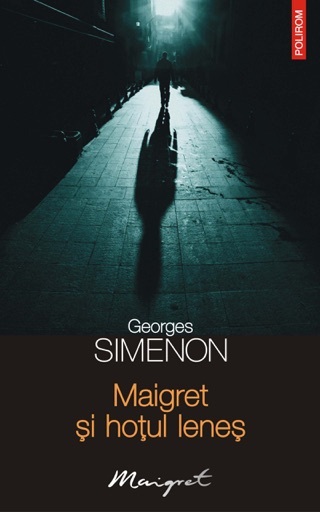 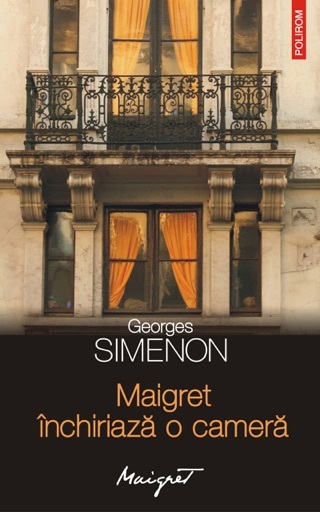 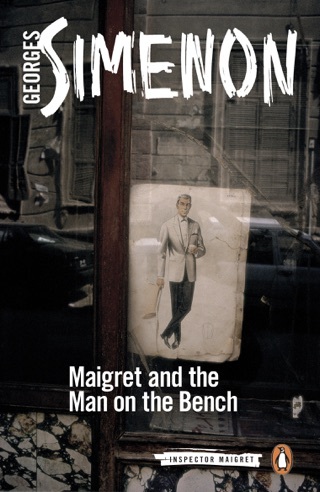 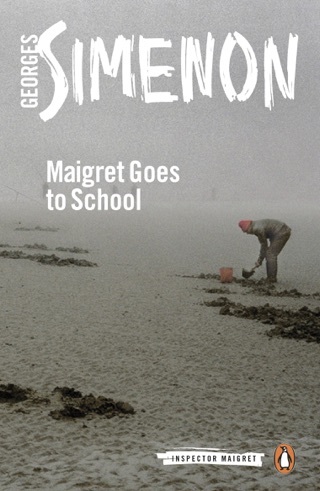 Penguin is publishing the entire series of Maigret novels in new translations. 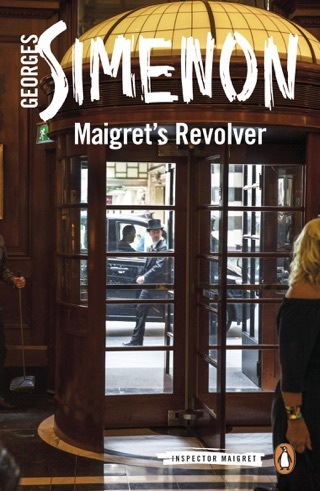 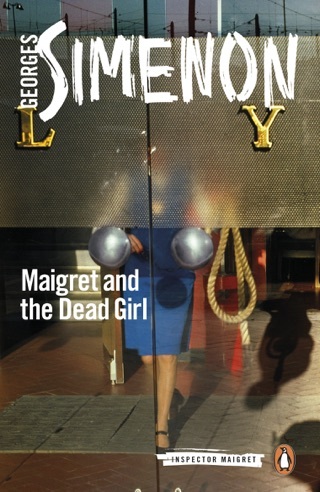 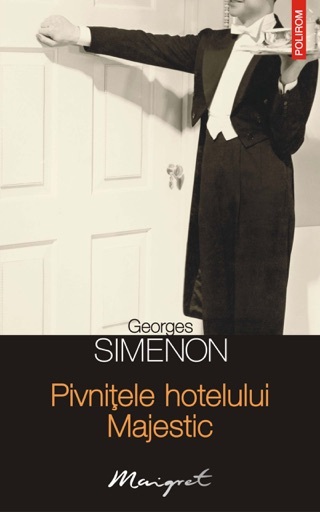 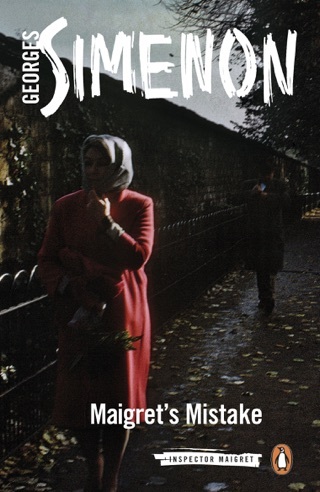 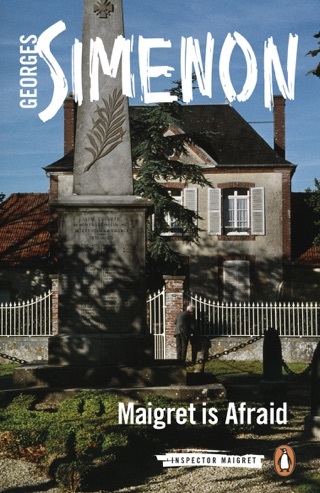 This novel has been published in a previous translation as Inspector Maigret and the Killers.